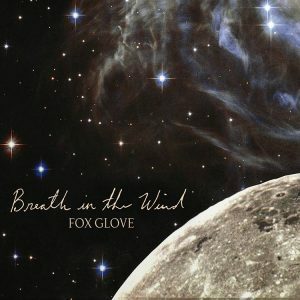 Victoria’s Fox Glove have released their new single ‘Breath in The Wind’ for digital download and streaming. The song is off their debut full-length album due out soon. The single is described as a song that “reminisces on great love and loss, and the immense emotion that frames both experiences.” It was recorded and produced at Burning Rainbow Studio in Victoria with Neil Cook-Dallin of Astrocolor, Righteous Rainbows of Togethernews and Stray Cougar. Fox Glove will headline their third annual ‘Let The Love In‘ show at Alix Goolden Hall with Mike Edel and Kirsten Ludwig Saturday February 23, 2019.